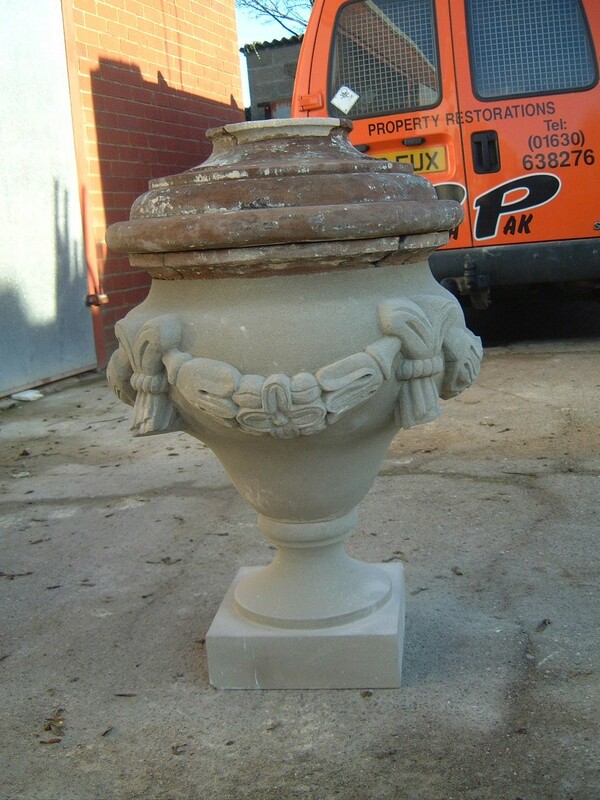 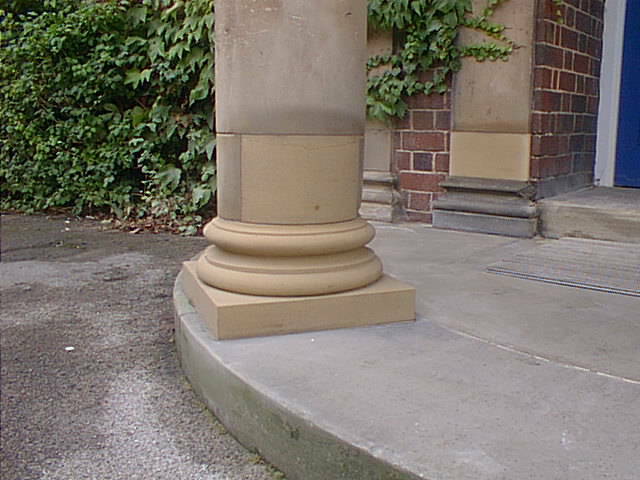 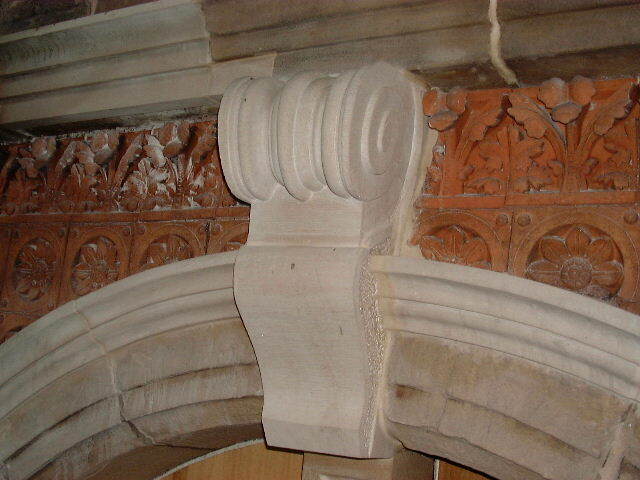 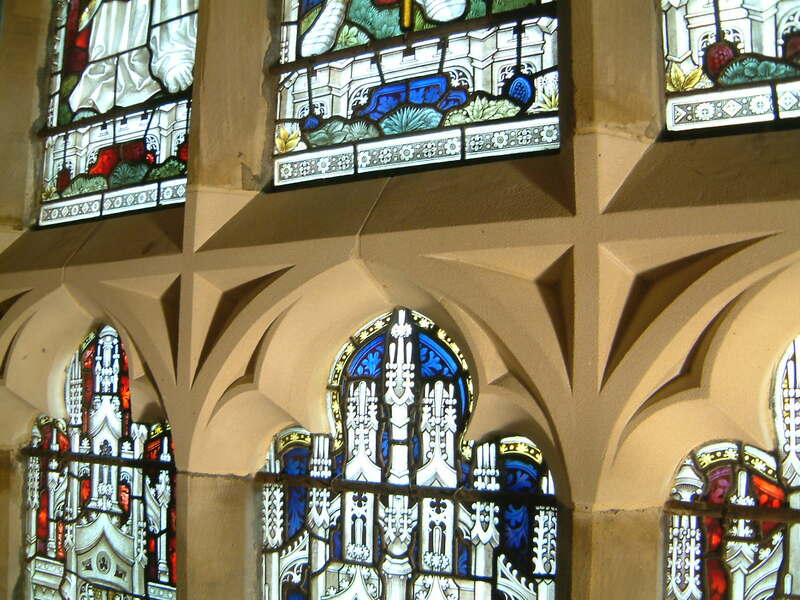 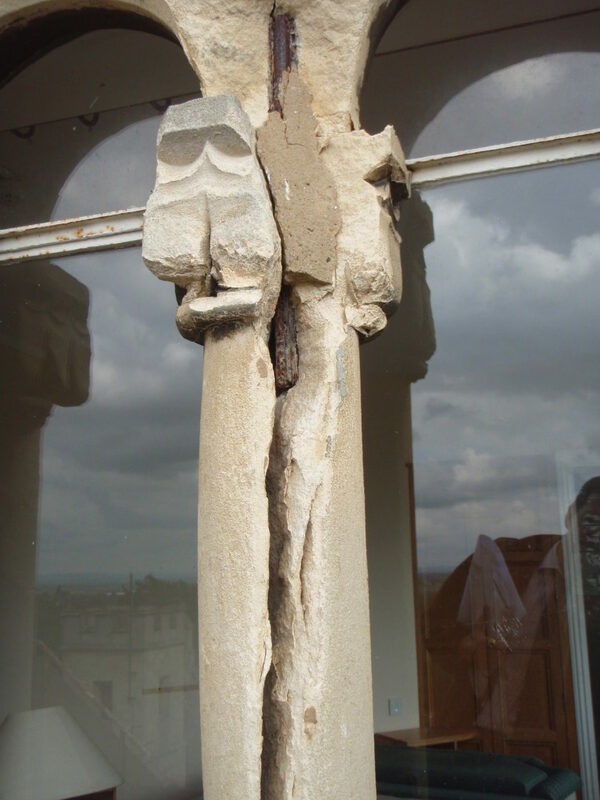 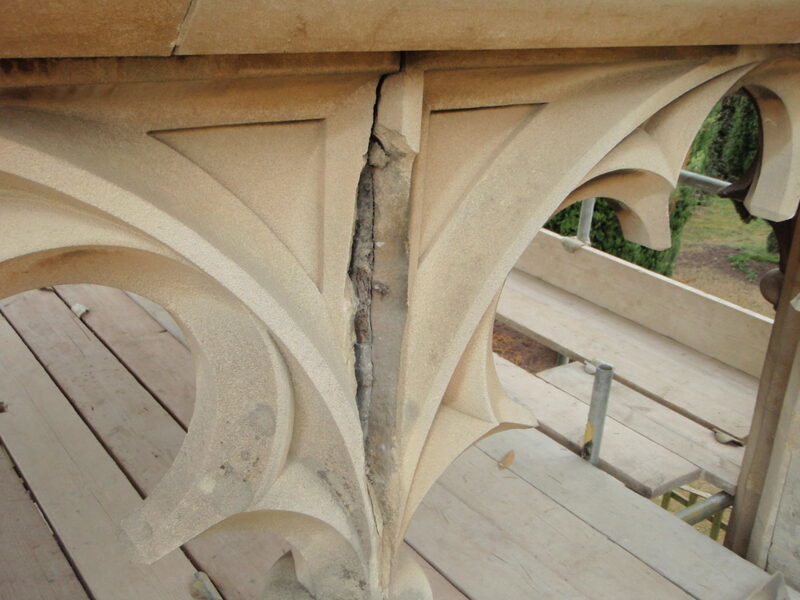 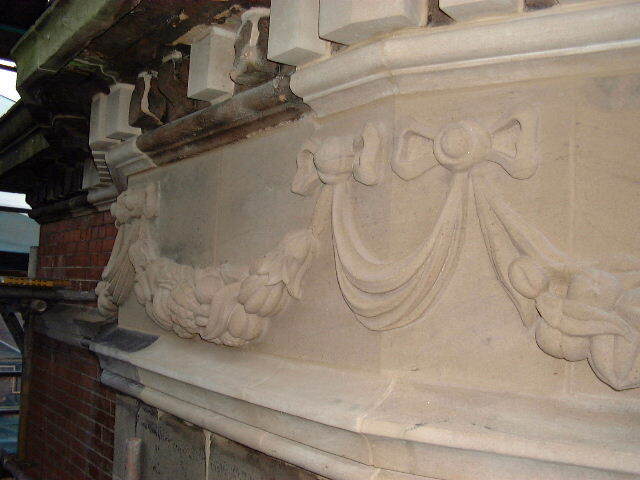 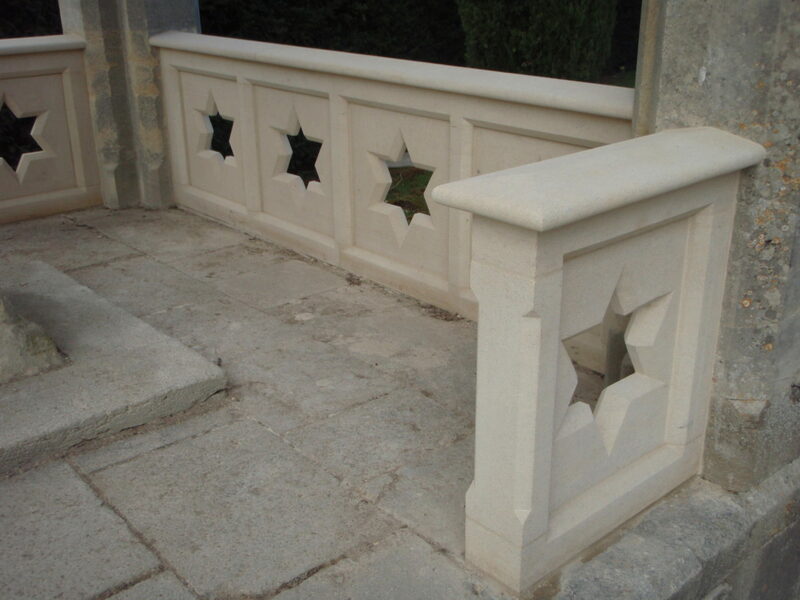 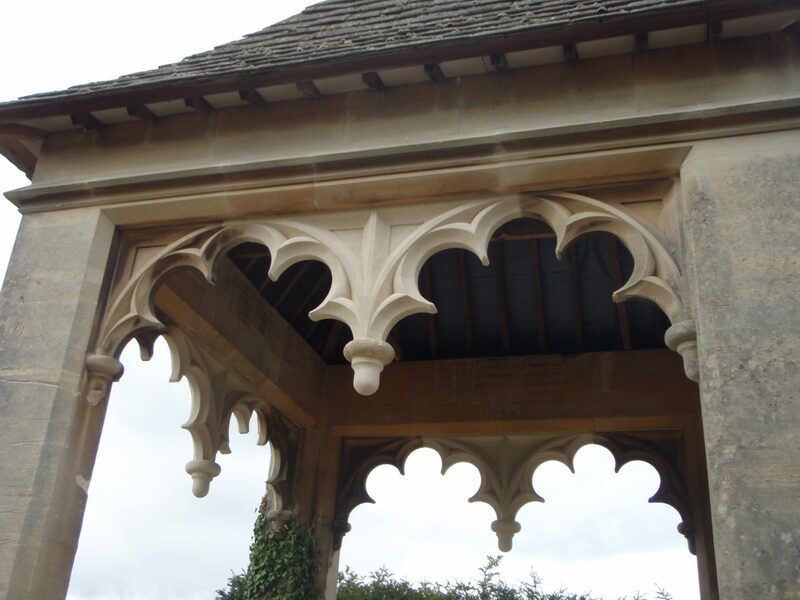 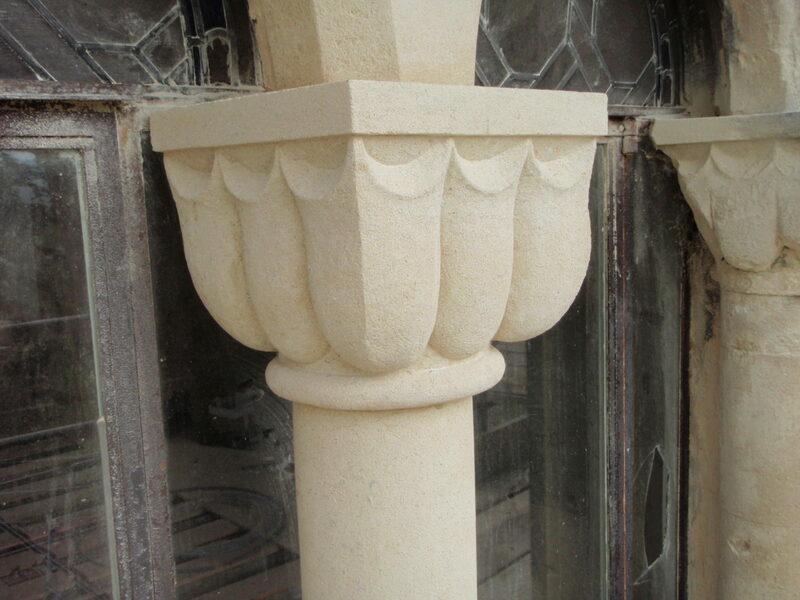 Our stonemasons carry out all aspects of property repair, restoration and conservation. 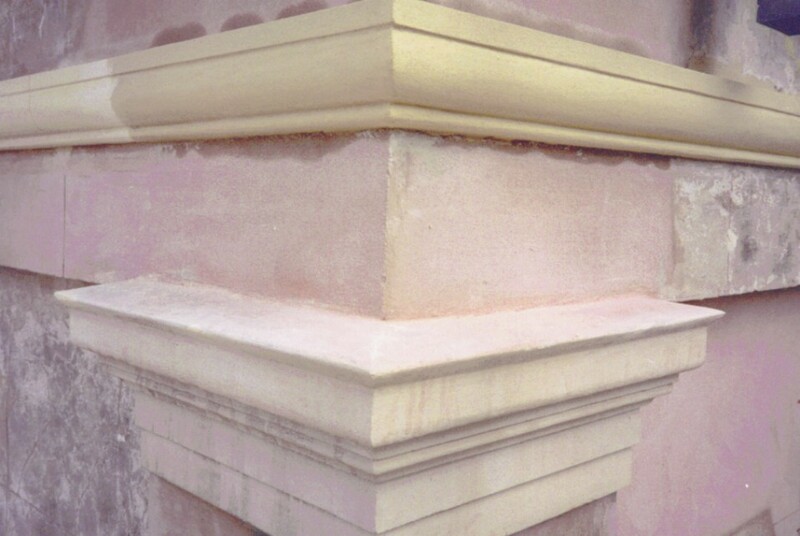 Stone repairs, carving new or old, repointing with traditional mortars including hydraulic lime and limeputty mortars, pre-cast stone supply and/or fix. 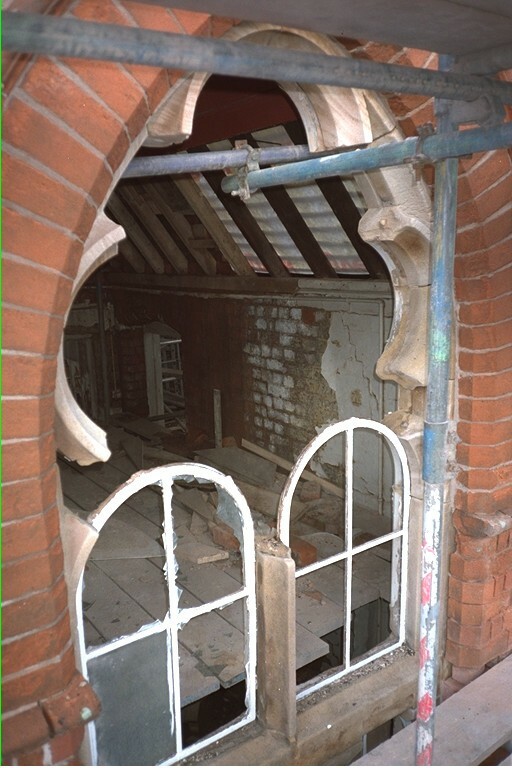 We are equally conversant with new build as refurbishment contracts. 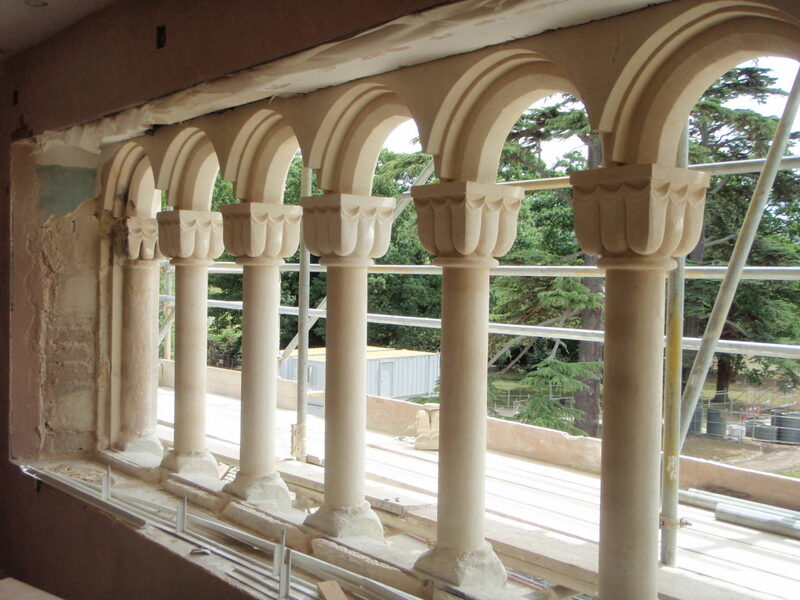 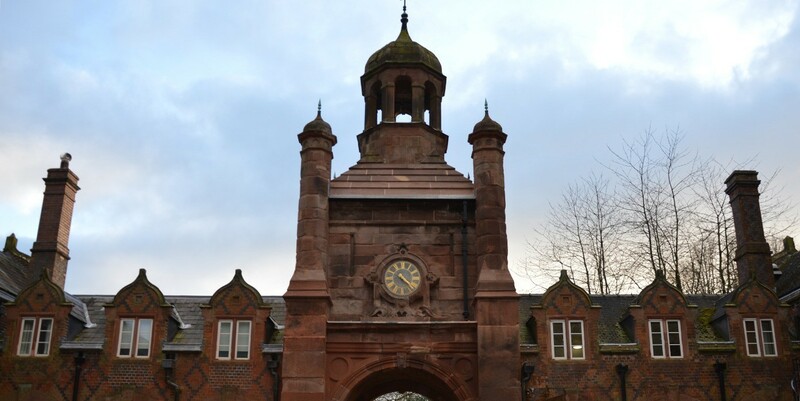 Our stonemasonry department also undertakes brickwork, terracotta, faience and stucco render repairs, repointing and rebuilding. 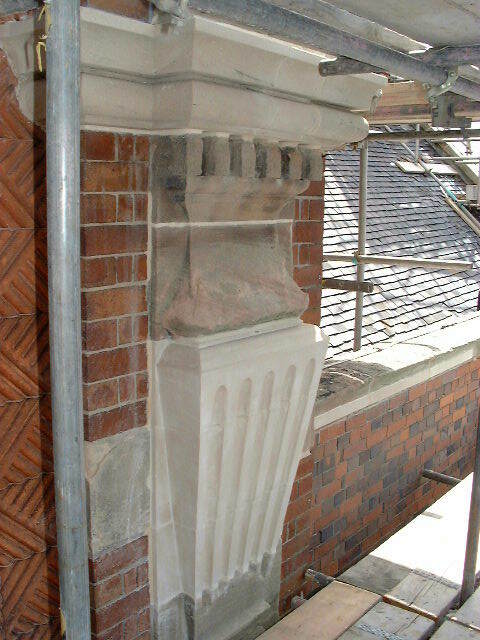 Redevelopment of the Ellenborough Hotel, Cheltenham. 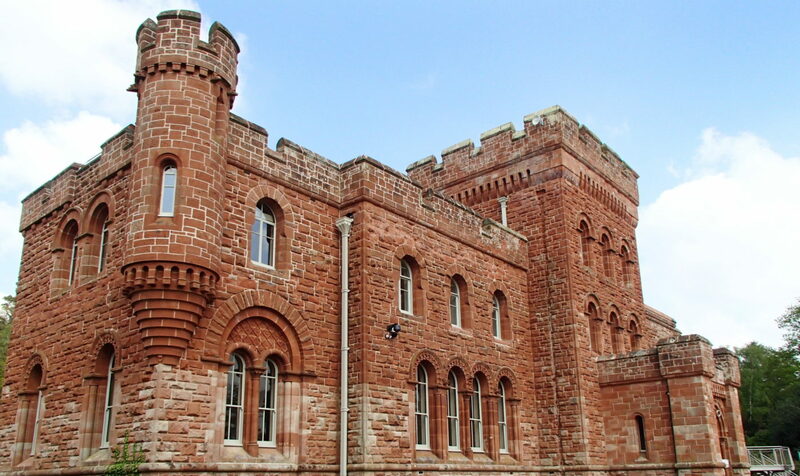 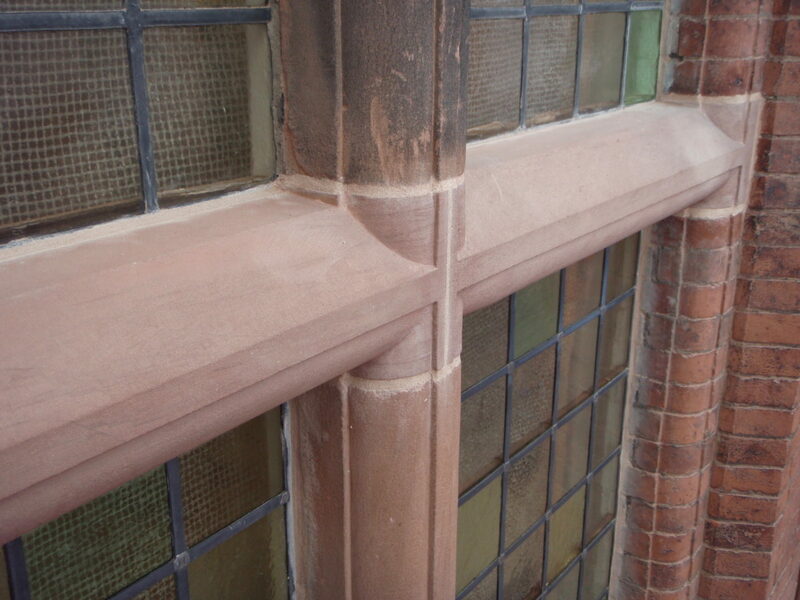 Substantial stone repairs, restoration works , alterations and repointing. 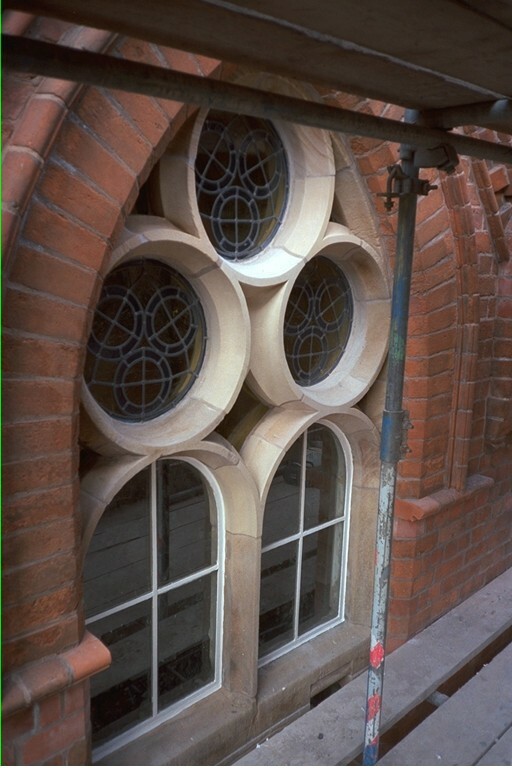 Replacement of eroded mullions and transoms. 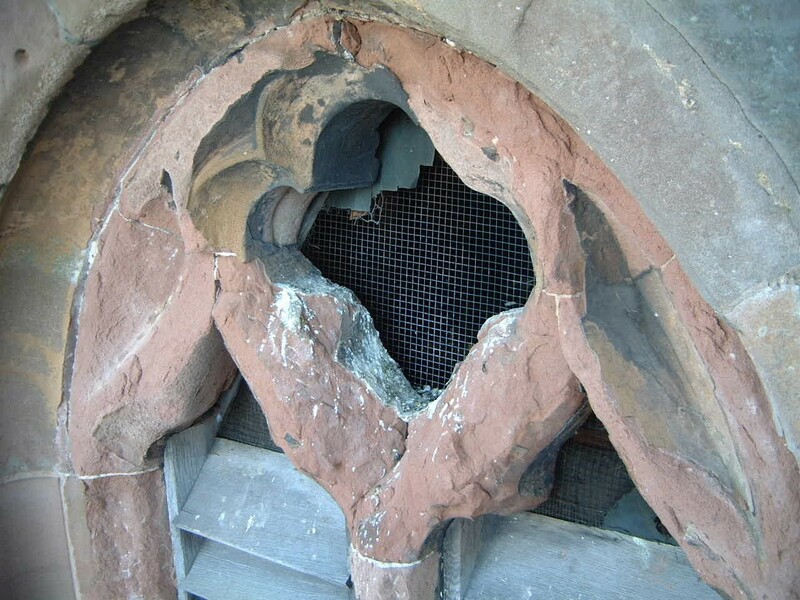 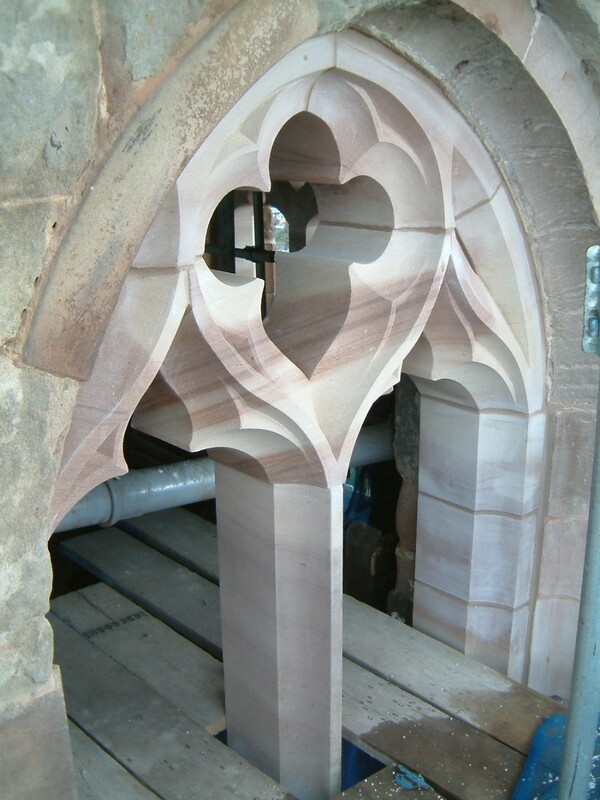 Cut out and replacement of four tracery stone windows to church tower. 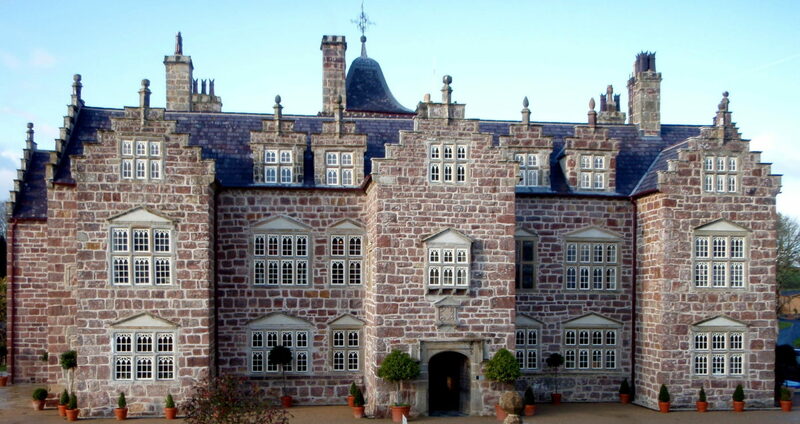 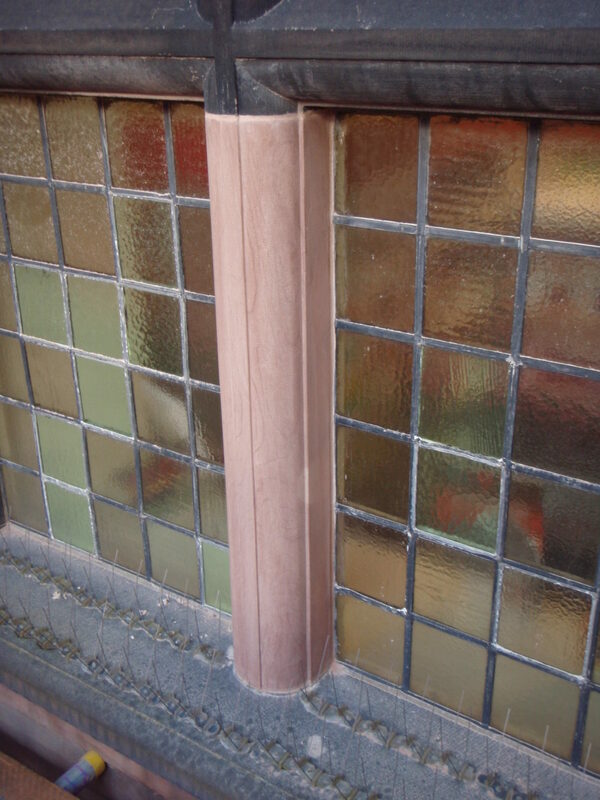 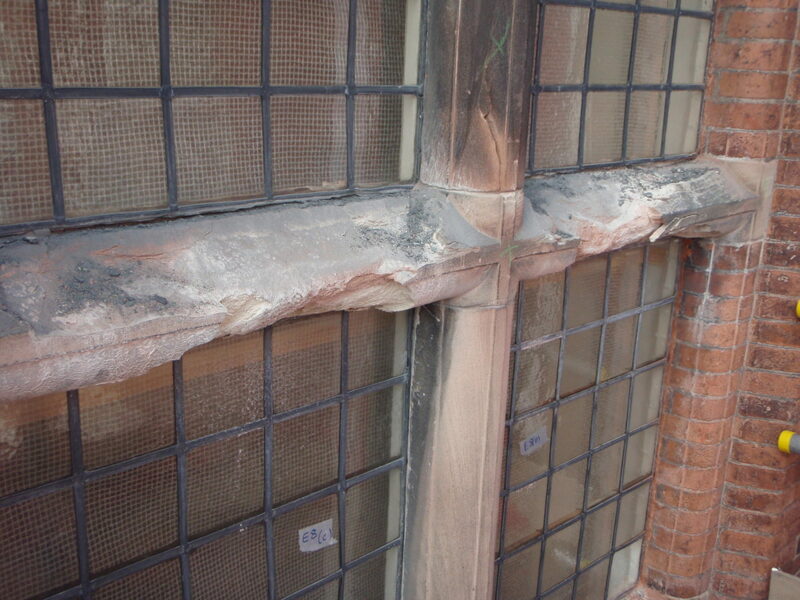 Over 500 individual stone indent repairs carried out to the satisfaction of English Heritage. 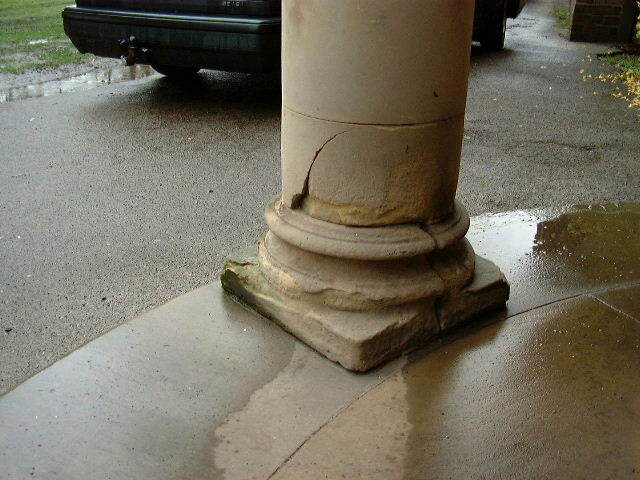 Depending on the type of repair, stone dust is a cheaper alternative to natural stone.